Any certified diver who needs a refresher, pre-travel update, pre-assessment for a continuing education course, or an upgrade from Junior diver can complete a prescriptive learning ReActivate session. ReActivate is also great for non-certified divers who are referred to complete their training or PADI Scuba Divers who are going on to an Open Water Diver certification. During this course you’ll go over important dive safety concepts, dive planning essentials and problem management. You’ll practice putting your gear together and doing a predive safety check with your buddy. In the water, you’ll review basic scuba skills with a focus on good buoyancy control. This program is usually completed in one day as it involves a half-day confined water or pool session, followed by a dive at Blue Heron Bridge or two open water boat dives. Register for ReActivate online – PADI’s eLearning option – to get started immediately. The web-based system allows you to review key concepts at your own pace through a friendly, interactive program. 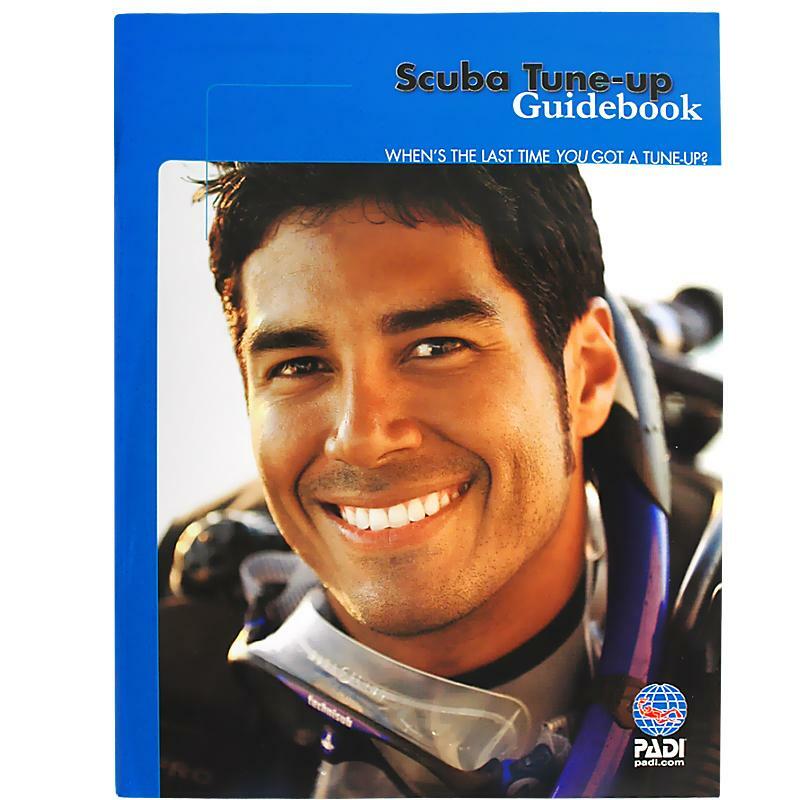 You can also choose to work through the Scuba Tune-up Guidebook – a workbook that refreshes and tests your knowledge through short quizzes. You’ll use basic scuba gear, including a mask, snorkel, fins, regulator, BCD, dive computer and a scuba tank. The exposure protection you need will depend on the time of the year and confined/open water sites utilized.